Gypsum as a construction material is increasingly used in the interior of houses, due to its good final finish, saving money compared to traditional construction, dimensions in terms of thickness that allows space saving, being able to make dividing walls in less time and many benefits that you can find in this element. 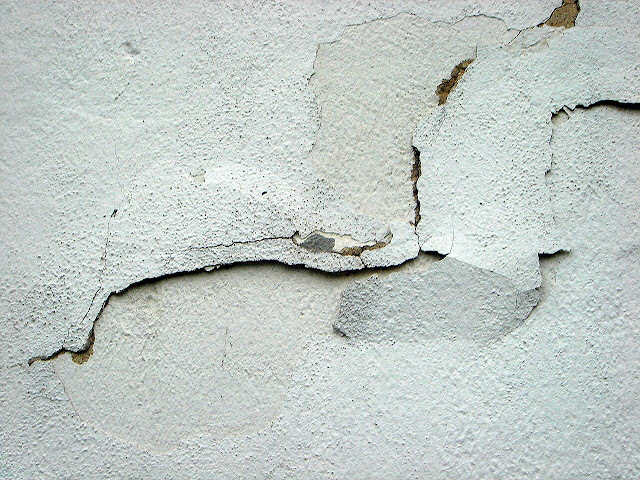 But with the passage of time, the moisture can become the tip of the iceberg in terms of deterioration and poor appearance of your wall is concerned, since the walls with this type of material are not waterproof and consequently yellow spots appear and other consequences as cracks that you must solve as soon as possible. 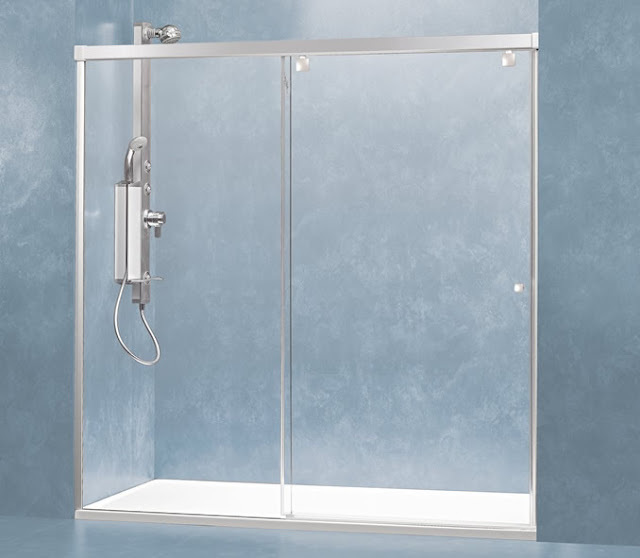 All Interiors New York, has the human and technical equipment that you need to repair that area that has been a victim of the humidity or the popular cracks that are formed with this type of materials. We apply the correct techniques so that in a short time you have your new wall again. We will be sure to protect all those elements that surround the area to repair as the work generates a lot of dust and dirt and the idea is that it be as little as possible. In the case of cracks the first thing we do is to open the crack more with our work tools that is usually a spatula, our clients will ask why open it more if what is sought is to close it? The answer is simple, the cracks we see on the wall are an external manifestation of a problem that arose inside the wall is why the solution must be from the inside. After opening the channel sufficiently to the full extent of the crack, we take care to clean thoroughly to remove as much dust as possible. The most frequently used pastes for repairing cracks today are putties and fillers. Gypsum and plaster were also used for this task, but these newer substances offer several advantages related to their hardness, drying capacity and adhesion. The paste is applied perpendicular to the crack. That is, if the crack follows a vertical direction, we apply the filling paste with small horizontal passes and in both directions: one from right to left and the other, backwards. The objective is to occupy with the paste the whole interior of the crack. After application, let the paste dry, we recommend waiting several hours for a clearer result. Once dry, apply sandpaper if necessary so that the wall with the affected area is completely even and your wall will be completely repaired. Contact us to receive our offers and promotions. Article created based on: Graciela Gomez (2016), Cómo reparar una grieta de una pared de yeso(n.d.), Cómo reparar paredes con enlucido de yeso (n.d.).